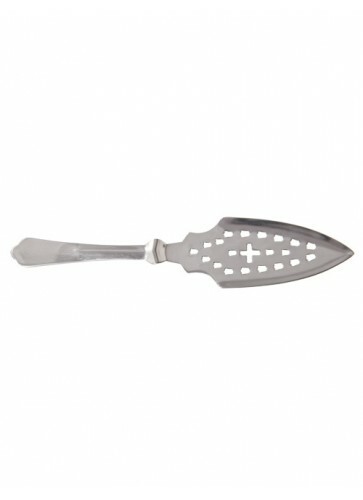 This Croix Suisse Absinthe spoon is made out of polished steel. We like this spoon a lot because of its classic design with the Swiss Cross in the middle. 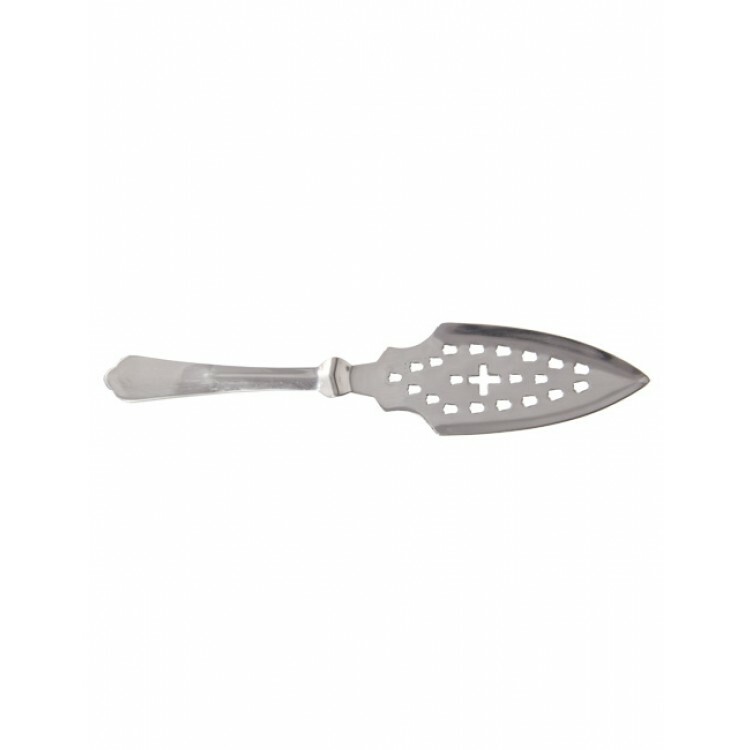 This Croix Suisse Absinthe spoon is made out of polished steel. We like this spoon a lot because of its classic design with the Swiss Cross in the middle. 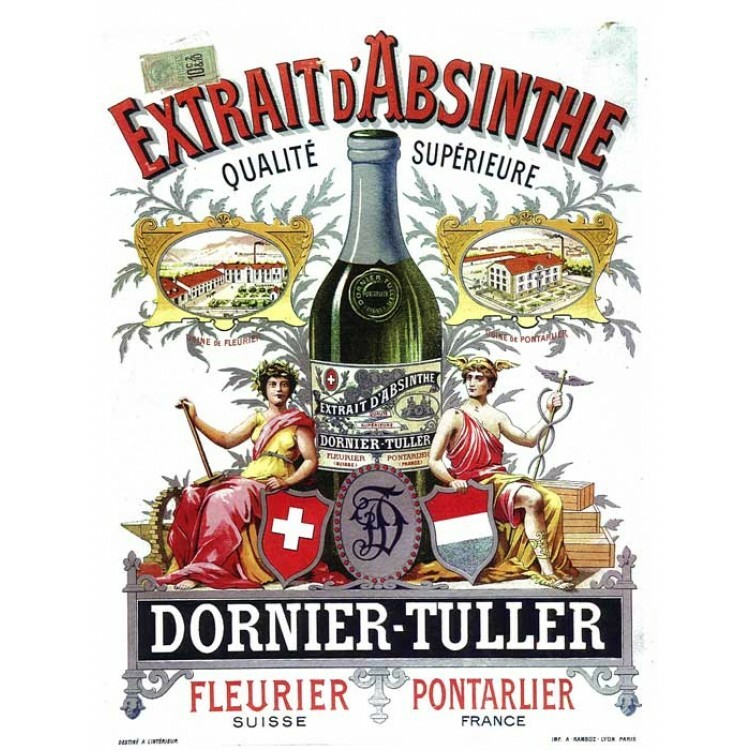 It is the perfect spoon for any Swiss Absinthe, for example our Suisse La Bleue Absinthe.